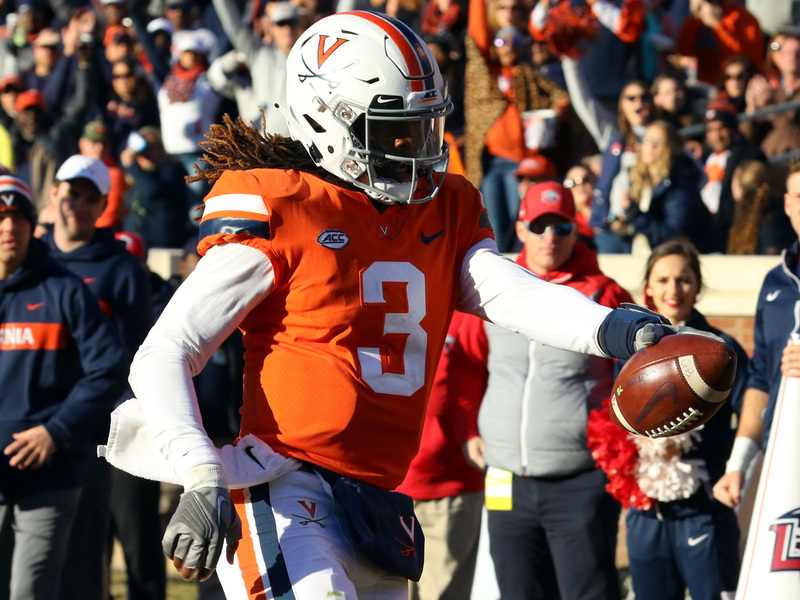 Official Statistics – Official box score page from VirginiaSports.com includes a game summary, individual and team stats, drive chart, play by play and more! For pregame and postgame news articles related to the game, as well as our exclusive features, columns and photos, please use the links provided below. Sabre Newslink – Sabre Newslink provides links to all of the online articles related to the Hoos. Postgame articles will be easy to identify within their own section. This page and its content is a free service to all. Sabre Edge Features – Sabre Edge subscribers can use this link to go directly to our exclusive columns, articles and special features. Look for in-depth editorials from our staff of Kris Wright and Greg Waters, as well columns, articles and special features from other writers from around the state. Exclusive Photo Gallery – Use this link to go directly to our exclusive photo galleries. We provide dozens of action photos for every home game as well as a few select away games. If you’re not already a Sabre Edge subscriber and would like to join or find out more, please click here.